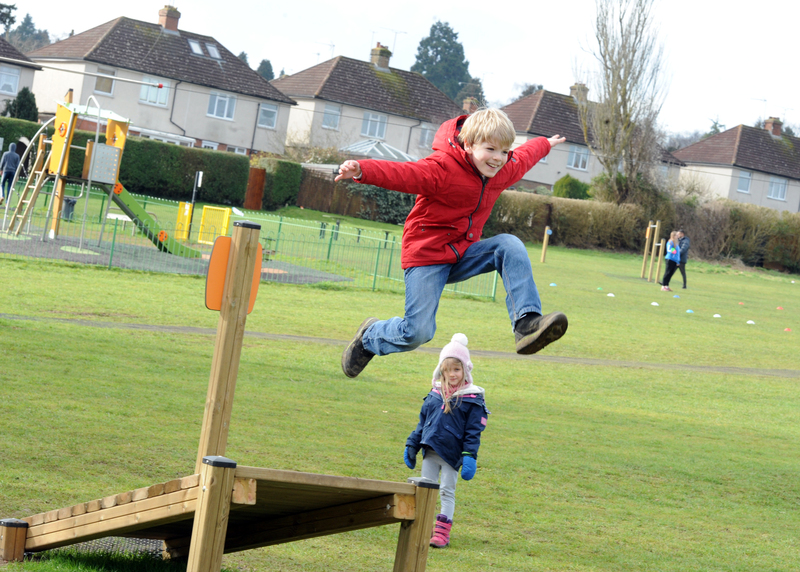 A recreation ground in Harpenden which is used by hundreds of people in the town each year has been granted legal protection from any future development, thanks to a national campaign to find and protect green spaces throughout the country. Westfield Recreation Ground in Harpenden, is one of more than 100 sites identified by members of the public as part of the search launched by the Carnegie UK Trust and Fields in Trust to find and protect over 900 ‘lost’ playing fields and it’s new status was marked by a plaque unveiling at the site on 16th February by the Town Mayor of Harpenden, Councillor Mrs Nicola Linacre. The fields were set up with the aid of a grant of £200,000, the equivalent of £10m in today’s money, from the Carnegie UK Trust between 1927 and 1935. As part of the nationwide #FieldFinders search, Fields in Trust has analysed the submissions and shortlisted 20 sites which have already begun to make significant progress in improving legal protections associated with their site to protect them from future development. Alongside the Westfield Recreation Ground, which was identified as an historic Carnegie field by local historian, Councillor Teresa Heritage, other successful sites have also been discovered in Adlington in Lancashire, Lossiemouth in Scotland, Lydbrook in Gloucestershire, and Stalham in Norfolk. Douglas White, Head of Advocacy at Carnegie UK Trust, said: “A requirement of the original grant made by the Carnegie UK Trust more than 80 years ago to establish playing fields throughout the country was that these green spaces would remain public areas for the community in perpetuity. The aim of the new #FieldFinders campaign was to ensure that this legacy lived on. The sites shortlisted by Fields in Trust were also invited to apply for two improvement grants worth up to £5k as part of the campaign and the Westfield Recreation Ground was successful in winning one of these. 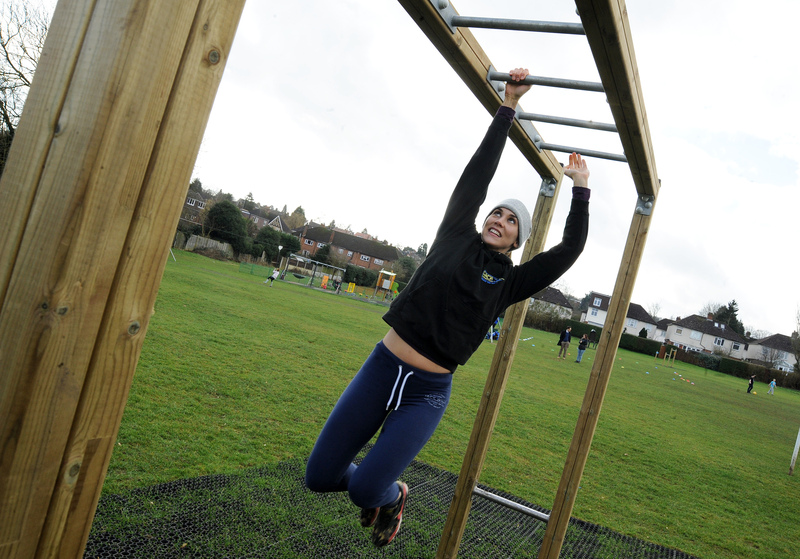 Following local consultation the Carnegie improvement grant contributed to a major redesign project including additional fitness trail elements and repositioning the multi-use games area. Alongside the enhanced sport facilities, new play equipment and increased seating were added. The Town Mayor of Harpenden, Councillor Mrs Nicola Linacre, said: “Now that Westfield Recreation Ground has been granted legal protection from any future re-development, local residents are reassured that the park will be there to be enjoyed for generations to come. 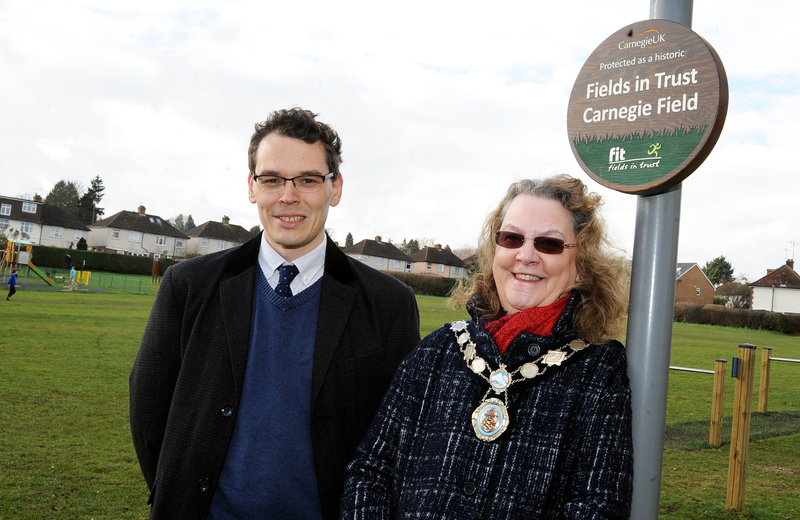 A plaque has now been erected in the Westfield Recreation Ground to recognise it as a protected Carnegie-Fields in Trust site. e: richard.mckeever@fieldsintrust.org t: 020 7427 2117 m: 07940072832. The Carnegie UK Trust is a charity founded by Andrew Carnegie in 1913. It was the last of the Trusts and Foundations he established. There are some twenty trusts, endowments and institutions endowed by Andrew Carnegie in the UK and Ireland, the USA and across the world.